Believe it or not, fall pests are already starting to make trouble for homeowners in Central Virginia. Pests are starting to look for a safe, warm place to call home during the colder late fall and winter months. 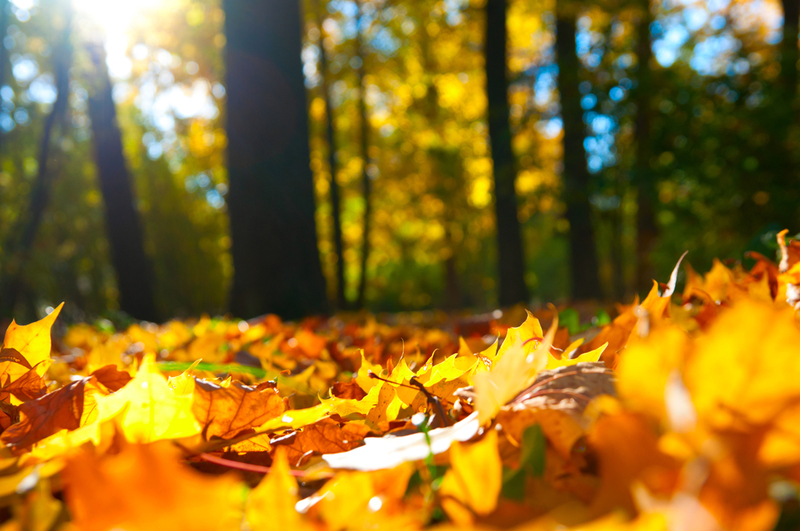 Holistic Pest Solutions is here to provide you with some information about controlling fall pests and how you can stop them from invading your home this season. Insects like stink bugs, box elder bugs, spiders, and ladybird beetles are all common fall pests in Virginia. They will enter into homes through small openings and seek out shelter behind walls, in crawl spaces, basements, and in attics and will remain throughout the winter months. These pests are not particularly dangerous, but are quite a nuisance to have in your home. They will crawl over your walls, furniture, and upholstery – leaving behind nasty splotches and stains if they are accidentally squished; and in the case of the stink bug, they can emit a horrible odor as well. Your home may attract fall flies in search of heat – and if they are already overwintering, a warm day may bring them out of hiding. After working all summer to create the largest nest possible, it becomes a struggle for stinging insects such as Yellow Jackets and Wasps to feed so many mouths with temperatures dropping and food sources dwindling. With the yellow jackets, paper wasps, and hornets they will soon create the last brood which will be queens. The queens will be inseminated now and abandon their hideaway in search of a place to overwinter. Under these circumstances, stinging insects may enter your home and settle in your attic, garage or shed. Next spring, or on a wintery warm and sunny day, they become active and begin the search for a suitable spot to start a nest. Prevent flies and stinging insects from ever entering by taking care to open and close outside doors quickly and only open windows that have screens. Cool autumn weather may also bring ant trails indoors. During the warmer months, ants set up their network of nests outside and in walls to resource and utilize nature’s abundance. As the cold comes, they will pull this network from outside into the walls and other inside nooks. The network bides its time being active when a winter’s sunny day warms up space. When spring comes back around, part of the network resources outside but now they are in the walls also. And close to the kitchen. It will be very difficult to get them out again. Holistic Pest Solutions provides a service plan that delivers continuous service and lets us work on pest issues to keep them under control so they don’t rebound from the efforts and headway we made during the spring to fall. 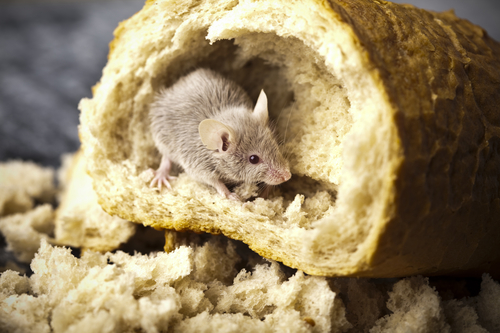 Rodents are another very common pest that likes to take up residence inside of homes this time of year; and rodents can be both damaging and dangerous to have living in your home. Rodents will enter and find quiet spaces in your home to create a nest for the winter in; they will travel through your walls and into your kitchen and help themselves to your food. Along with stealing your food they will contaminate your kitchen counters, pantries, and drawers with their feces and urine; and can introduce dangerous diseases and bacteria into your home. They are also responsible for chewing through wires, pipes, insulation, drywall, flooring, furniture, clothing, and personal items. We can all agree that insects and rodents do not make good roommates, but the question now is how do we prevent them from coming in? There are some easy changes you can implement around your home. Stack wood for the winter away from your home’s exterior. Fix areas of pooling water around your home, along with any leaky faucets or pipes. Exclude pests from your home by sealing cracks in the foundation of your home, caulking gaps around windows and doors, installing door sweeps, and making sure that screens are intact. Holistic Pest Solutions can also help with our year-round home pest control programs. We apply long term solutions to your pest control needs year round! 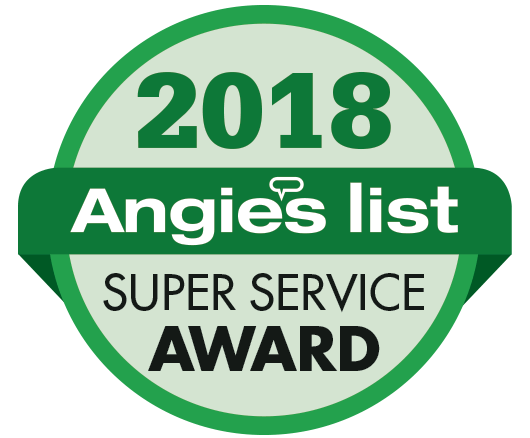 Our pest control experts will help to eliminate and control fall and other common household pests now and throughout the entire year. CONTACT Holistic Pest Solutions to learn more about our treatment plans or give us a call at 434 842 1700. Whether you’re in Charlottesville, Waynesboro, or close by to either, Holistic Pest Solutions has the perfect plan for you that is as Green As You Wanna Be!